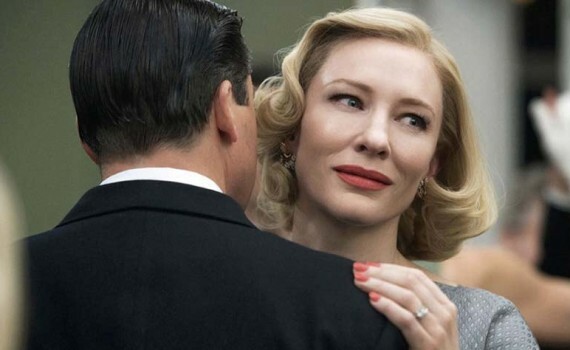 Cate Blanchett was made for this era, or at least movies about this era. She strikes us as a debutant with a dark secret, which looks like exactly what she’ll be playing here. I’m a little worried about Todd Haynes though, who directed both Far from Heaven and I’m Not There, two very boring movies. I hope there is more substance here and less reliance on pure mood.